After a long haul of knitting for others over the holidays, take the time to knit yourself a little something special! Amy Loberg owns a knitting shop called Fiber Wild in Galena, IL. If you are in the area, you should stop in! I saw this adorable child’s hat and I immediately fell in love! 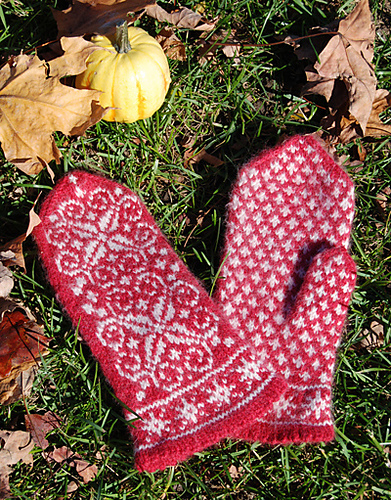 This week’s Free Pattern Friday is Let It Snow, oh Deer! by Irina Bil. I love the tassel on top too! 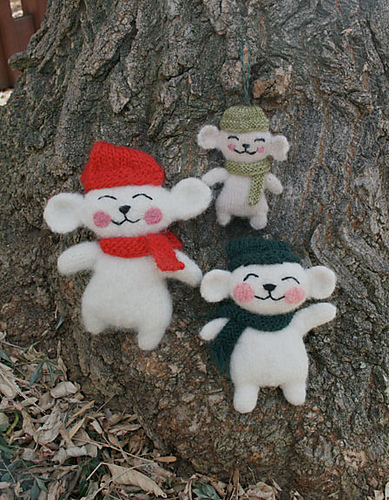 I am not normally a huge fan of felting my knitting, but when I saw these little guys I just couldn’t resist posting them!